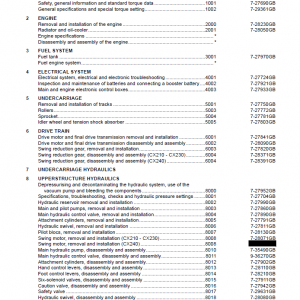 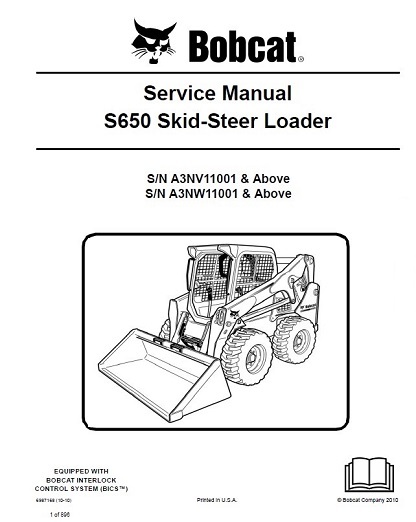 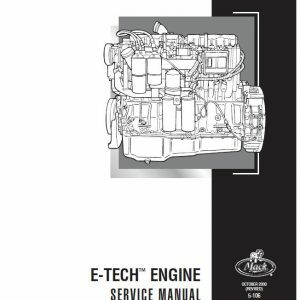 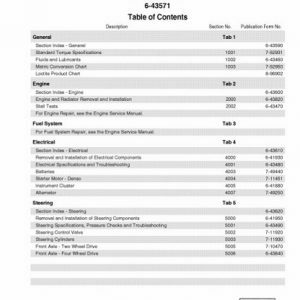 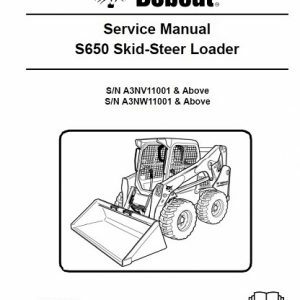 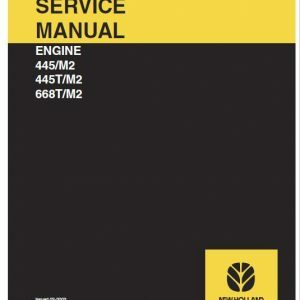 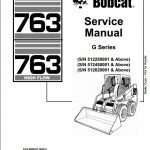 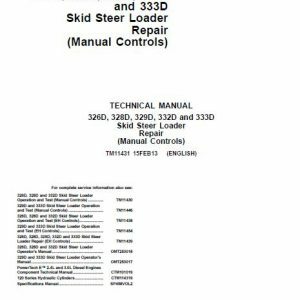 This manual is for the Bobcat loader mechanic. 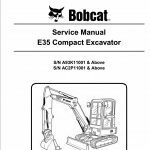 It provides necessary servicing and adjustment procedures for the Bobcat loader and its component parts and systems. 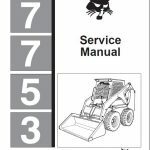 Refer to the Operation &Maintenance Manual for operating instructions, starting procedure, daily checks, etc.